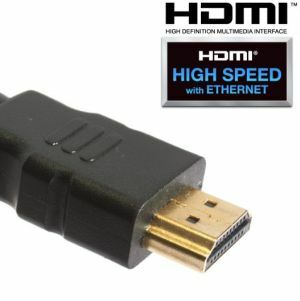 Many folks (especially the tech brigade) are of the opinion that HDMI cables do not make an iota of difference when it comes to picture quality. As for sound quality, a plausible “maybe” is the usual answer. Hence when the good guys at A&L Audio Station asked me to review the latest range of Supra High-Speed HDMI with Ethernet cable, I was thinking about the tough “job” ahead. I mean if I plug the cable and see/hear no difference, the cable would have to be returned, and no review would be written, i.e. time (a precious commodity nowadays) is wasted. Thankfully, and rather unexpectedly, this was NOT the case. The rather basic blister pack packaging, which means more value for performance. The 2m length review sample of Supra HDMI cable came in basic blister pack and the item itself does not look very fancy either (which is good, because audiophiles have a misplaced impression that thick, heavy cables are best! Not the case with HDMI cables, because thick, heavy and stiff HDMI cables have been known to break at the termination point after some time, or worse still, rip out the HDMI jack from your display device, from repeated plug in/outs!). 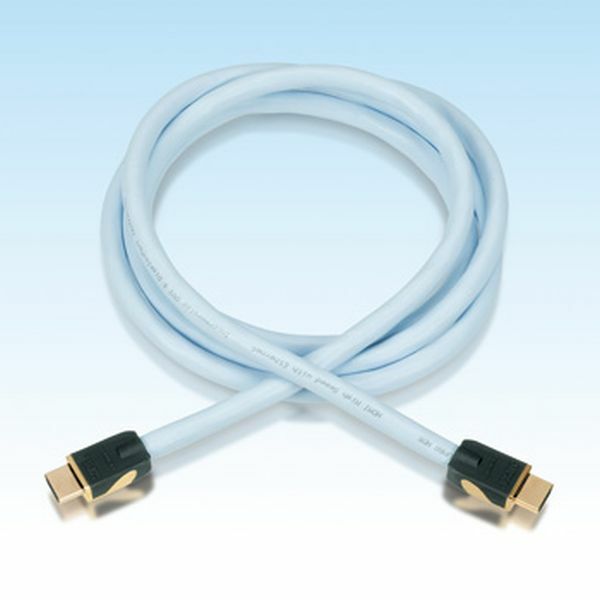 Hence light weight, shielded and nimble HDMI cables are best for the job of transmitting audio and visual signals. I proceeded to plug the Supra HDMI cable between my Pioneer BDP-140 Blu-ray player to my Denon AVR 1612 AV receiver. This 1970 release is a more historically accurate and balanced version of the events leading up to the attack of Pearl Harbour, which started the Pacific War. In comparison, the latest movie by Michael Bay titled Pearl Harbour has more fictional elements in the plot, and ends with the success of 1942 Doolittle Tokyo raid, which is the start of the war turning towards America”s favour in the Pacific Theater. The opening scene of Tora! Tora! Tora! The re-mastering for Blu-ray release is worth another view for its pristine restored picture quality. Colour tone is beautiful and accurate at once. From the very first disc, the re-mastered for Blu-ray Tora! Tora! Tora! I was immediately blown away by the opening scene, as pictured above, featuring a boatload of Japanese Imperial Navy sailors, all parading in their white uniforms. I noticed that all their uniforms had varying shades of white (some yellowish, some grayish, some slightly bluish and some just plain whiter than others, just like in those laundry detergent advertisements!). As I had just finished watching the same movie just a few hours earlier with my regular reference cable, a Chord Super Shield HDMI in place, my memory of the movie was still fresh. Therefore I was surprised by the detailed colour tone portrayal of the different levels of whiteness of the navy uniforms. Another scene from the same movie that showcased the Supra”s qualities was the Zero fighters taking off from the aircraft carrier at dawn for the Pearl Harbour attack. Some of the early take-off scenes were rather dark, and the dark-coloured Zero fighters couldn’t stand out from the deck of the carrier when viewed with the Chord cable. However, with the Supra HDMI, I could make out a whole lot of dark details of the Zero fighter, as it takes off from the carrier, including its darker shadows beneath the wings, reflected from the deck. Such is the Supra”s prowess when handling dark image details. So far, so good, I also noticed better depth portrayal in the scenes where planes are flying with the sky as its back drop. Human flesh tone is entirely realistic, be it blacks, Caucasian or Asian types. Whilst I only used Tora! Tora! Tora! as a reference movie, I noticed nearly the same detailed improvements on both ends of the grey scale linearity spectrum on every movie I watched. I found myself pulling out old movies after old movies, just to find out what was missing previously. I became an obsessive videophile, all because the Supra High Speed HDMI cable allowed me to do so easily. 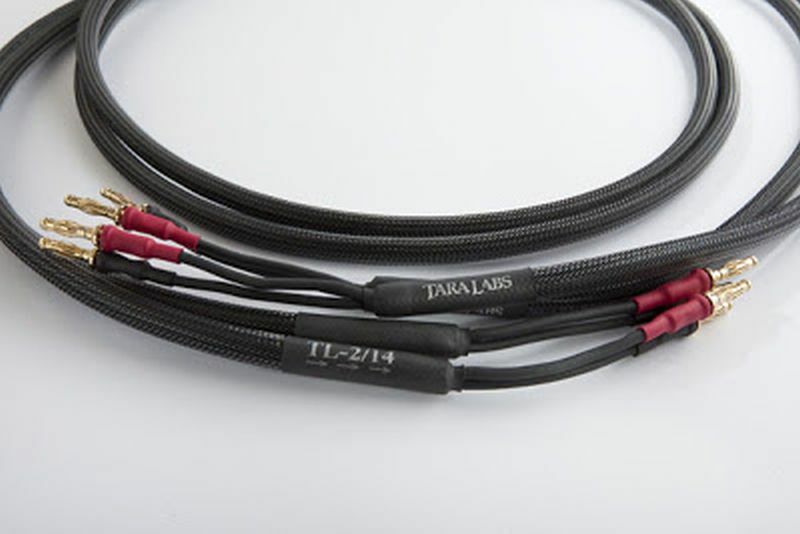 Again, even my family members who are not normally too bothered about such things noticed the improvements and they asked me not to return the Supra cable, since it”s relatively affordable, priced at RM$406.00/2M length. 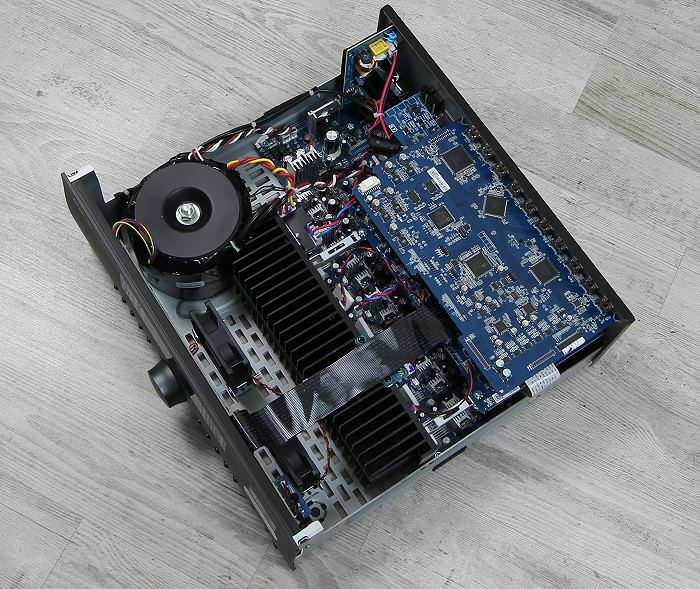 The insides of the Supra High Speed HDMI With Ethernet cable. The Supra High Speed HDMI (ver 1.4) with Ethernet supports 3D pictures and resolutions up to 4k on specification. I am now enjoying my movie pictures more effortlessly, but what about the sound? I am happy to report that this HDMI cable likes to rock! With soundtracks that feature rock music, like those from The A-Team and Battleship, I not only enjoyed the picture, but the slamming sound quality as well. Bass seems to dive an octave deeper, with the sub-woofer seemingly working harder than usual to rumble my sofa too. The last point of improvement noted is the clarity of separation within the 5.1 surround soundtrack effects, with the Supra lending anchor to the stability of the center channel, which means voices do not drift or sound vaguely positioned at all, unless the soundtrack effect requires it to be. 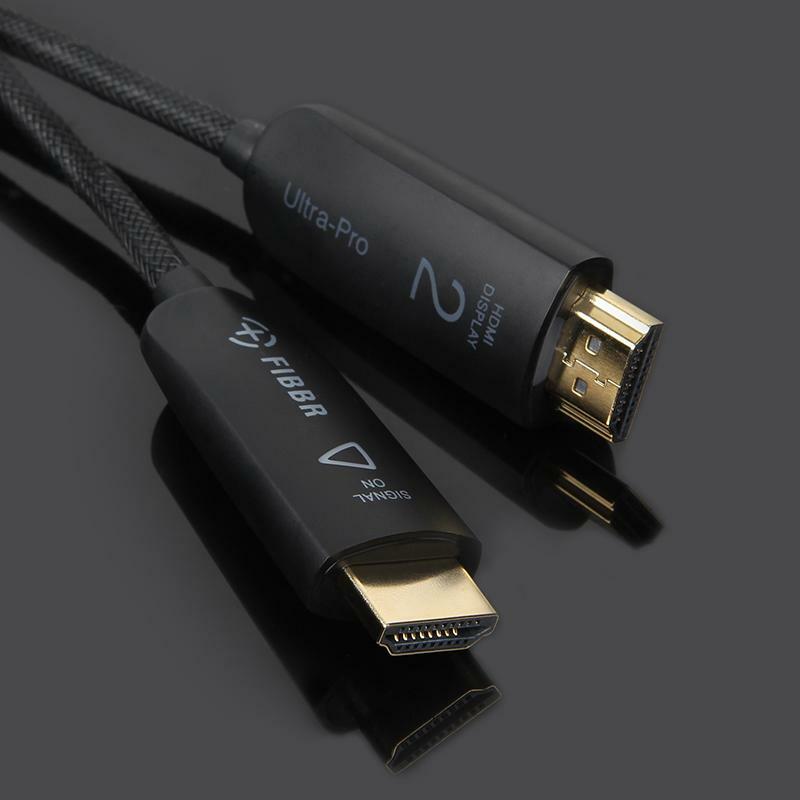 This is my new HDMI reference cable, and it”s so….. good in performance yet affordable in price, that I am beginning to wonder if having a second Supra High Speed HDMI cable from the Denon AV receiver to my Samsung plasma display is gonna yield further picture quality gains. Stay tuned to find out as I request for a second sample to see if two is indeed better than one! 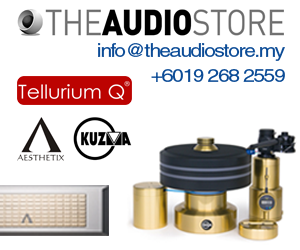 Supra is sold by A&L Audio Station, contact Yap(Wah Chai) at 03-79582884.